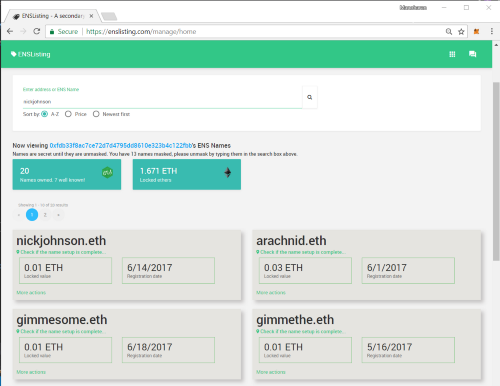 ENSListing is the leading marketplace to buy, sell ens domain names. 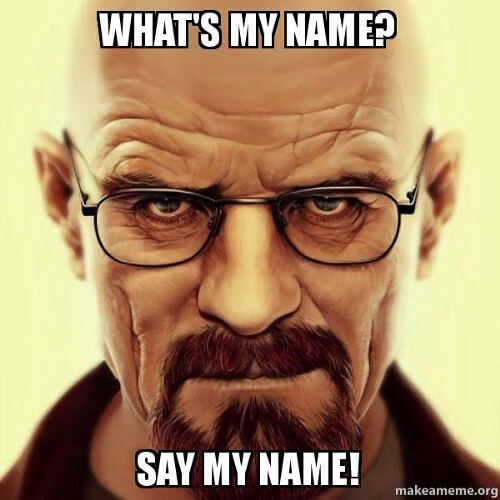 Come search for a name, it lets you start the auction if the name is available, if not, searches its database to see if the name is available for aftermarket sale across any of the exchanges. 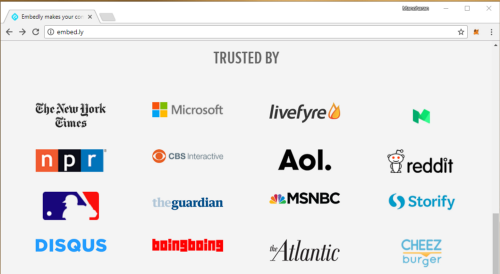 It also lets you instantly buy subdomains for a fraction of the price of top level names (often free, just pay gas). 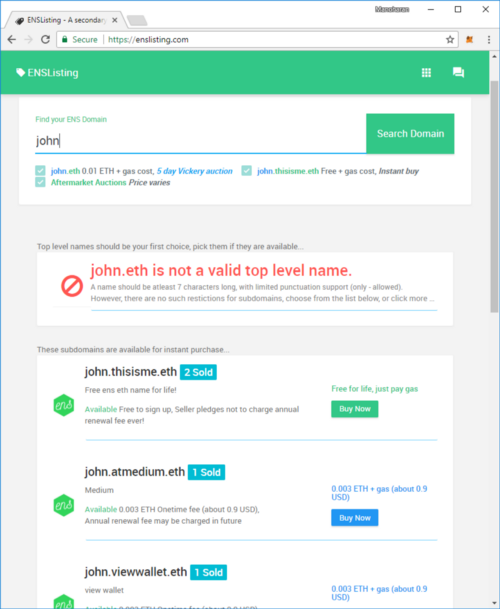 We want everyone to use ENS Names. That includes end users, small businesses, and large corporations. The problem is not everyone is ready. 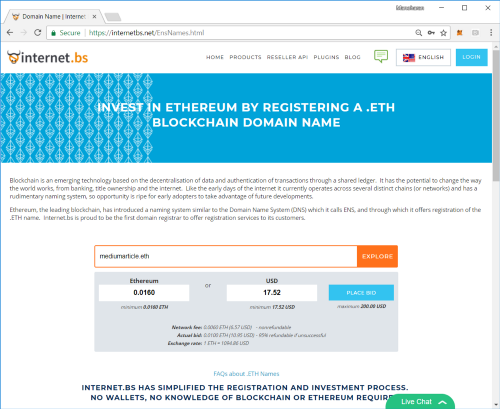 It is hard to bid on an ENS name and win the auction. It is even harder to manage the names. ENSNow Soft Launch! 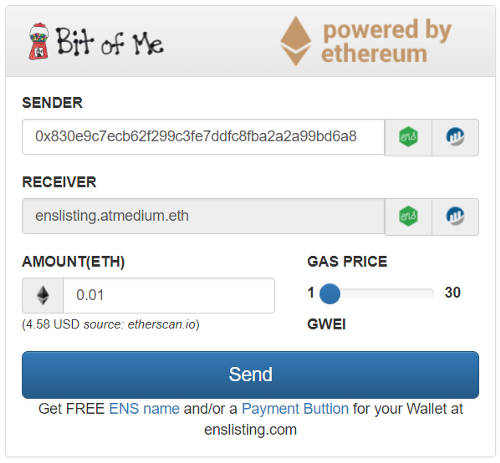 Get an instant ENS name for your Wallet for free!